For our 1059 hotels in the city center of Paris, we show actual room availability. 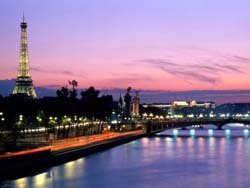 The presented hotels are best suited for Paris city tours and shopping. The opening of La Tour D'Argent restaurant took place in 1582. The restaurant is located in the famous Silver Tower. Among the specialties of this luxury dining facility are sturgeon hodgepodge and Rouen duck. The order can be supplemented with rare wines. La Tour D'Argent is the oldest restaurant in Europe and one of the most important sights of Paris. The restaurant named Lucas-Carton features widest choice of international cuisine. Risotto with herbs and seafood, lobster, salmon and juicy lamb – it’s impossible to resist such a wide variety of culinary delicacies. The famous Maxim's restaurant attracts visitors not only by its unusual menu and luxurious interior decoration. The restaurant’s hall is decorated with beautiful mahogany furniture, elegant mirrors and lamps. In order to enjoy the delicacies here, guests have to book a table several months in advance. Seafood devotees will definitely enjoy Cafe Drouant restaurant, where they are welcome to try various fish dishes and fresh oysters. On evenings Cafe Drouant is always full of big companies who come here to try exotic cocktails and snacks. The restaurant named Arpege has repeatedly won honorary awards for its perfect menu and stylish interior design. The restaurant’s specialties are grilled lamb, stuffed tomatoes, foie gras with sage and lobster carpaccio. Book online the most suitable hotel for your city tour in Paris, France with best price guarantee. 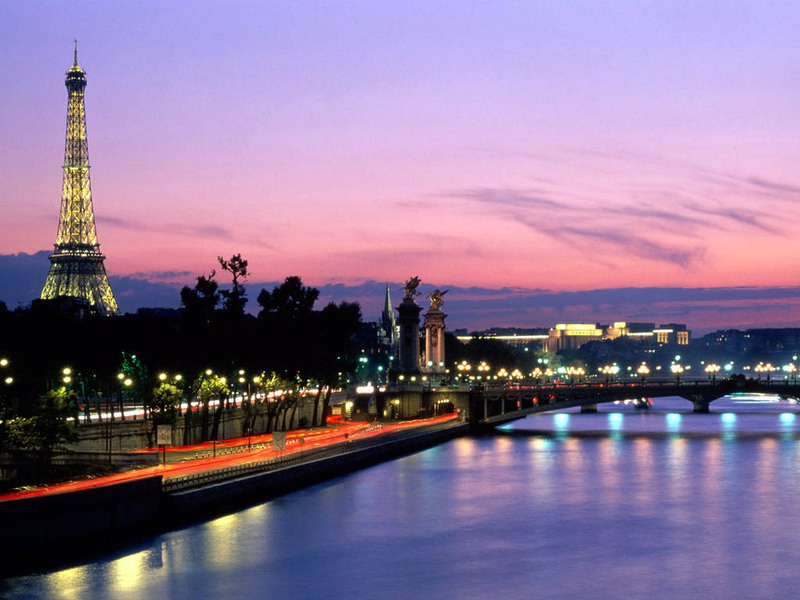 We offer 1059 hotels in Paris city center. Keep your travel budget within a limit - make your tour to Paris cheap and efficient!